Inside sales has come a long way in recent years. One of the fastest growing trends in inside sales is having a team of both inbound and outbound sales development reps (SDRs) handle things at the top of the funnel. The SDR’s primary responsibility is to make sure that anyone who talks to a sales rep is actually worth everyone’s time, both the potential buyer and the seller. In short: qualifying the person. We acknowledge that the topic of what makes someone qualified and whether or not an SDR is qualifying a person or an opportunity is important. That is not, however, the purpose of this post. This post is designed to describe how the SDR conducts the handoff to an Account Executive (AE). So let’s define the following: SDR establishes communications with someone who wants to speak to an AE, or sales rep. The AE may be in the same physical location as the SDR or be a remote field sales rep. Often times, we see the SDR merely send out a calendar invite to the sales rep and prospect that includes dialing instructions. Then the SDR moves to the next prospect. Here is what usually happens: The prospect and sales rep make the call and all is well or the prospect misses the call and tells nobody. Here are two options for making sure to promote success, teamwork, and accountability for all parties. I believe there are two main handoffs: the Email Handoff and the Meeting Handoff. In the email handoff, the SDR typically sets a calendar appointment with the AE and prospect; however, this is not the first thing the SDR should do. Here is what s/he should do after the call with the prospect ends. Thank the prospect(s) for their time. Confirm date and time of appointment and that a calendar invite is coming shortly. Ask the prospect to review the notes below and correct anything that may have been misunderstood. Provide introduction to AE (who is copied and include a direct #). Indicate who will now be main point of contact for the prospect (SDR or AE). Will vary based on your organization. Provide a list of next steps, prospect's challenges/pains, potential solutions, resources, and other interesting notes from the call. Thank the prospect(s) again for their time. Send calendar invite with everyone’s email addresses and direct line numbers just in case there is an issue with the conference line. A ‘thank you’ for the prospect’s time. Confirmation of date and time of appointment and that a calendar invite is coming shortly. Asks the prospect to review the notes below and correct anything that may have been misunderstood. An introduction to AE (who is copied and include a direct #). Indication that they (the SDR) will still be main point of contact. A list of next steps, prospect's challenges/pains, potential solutions, resources, and other interesting notes from the call. Thanks the prospect(s) again for their time. Once this has been agreed to, the SDR should politely confirm the AE is ready to take over, and sit back and listen. 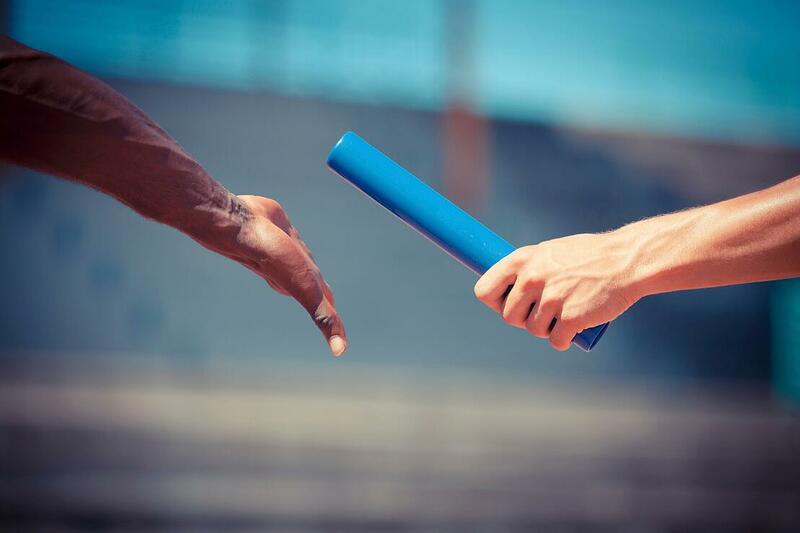 It is my opinion that the Meeting Handoff should be the standard. Everyone running an inside sales team says the SDR team is their “bench” for sales and that they provide a career path into closing roles. However, when push comes to shove there is not enough real world sales experience happening to help that SDR really understand the closing aspects of an inside sales role. One of the best parts of inside sales is the greater ability to understand and know which parts of the sales cycle you can control. Some parts will always be harder than others. Other parts of the sales cycle, like the handoff, will be simple to understand, modify, and improve. 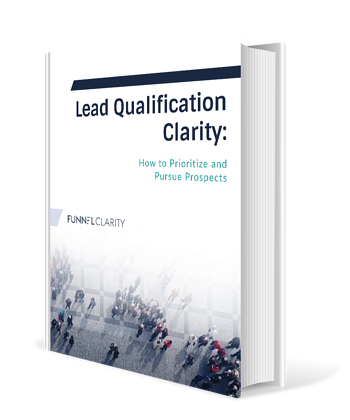 What does qualification mean in your organization? This is a guest blog post by Richard Harris of the Harris Consulting Group. Richard has been working with early stage start-ups that are just beginning to implement their sales model. He focuses a lot of his teachings on understanding the buyers’ journey, earning the right to ask questions and best practices. This is a best practices post on how to conduct the SDR to AE handoff.